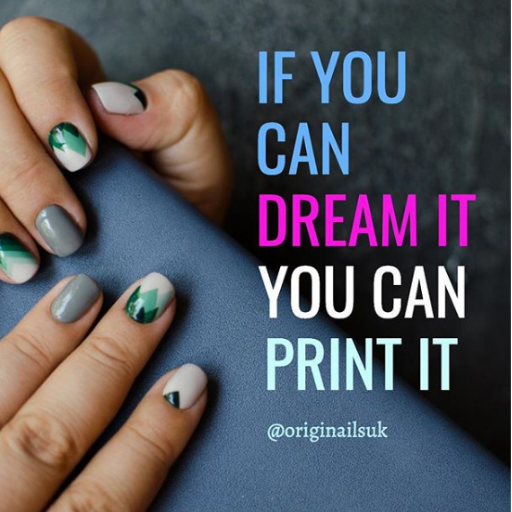 Our #StoryGivesBack initiative was launched to help boost the presence of small/new event suppliers in the industry by offering them a one-off free chance to exhibit at the London Christmas Party Show. 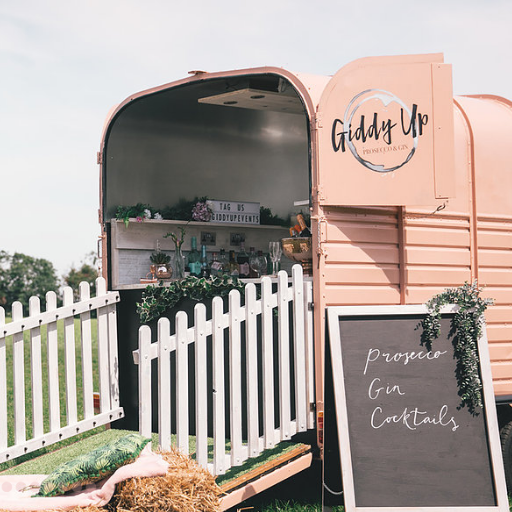 Giddy Up Events – a Vintage Horse Box, converted into a pink mobile bar for all occasions. Their friendly bar staff are trained in serving the best crisp prosecco and the perfect premium G&T’s. To meet these two new event suppliers and many more event venues and suppliers at the next London Christmas Party Show, register for a complimentary ticket today.